Our professional team of videographers, are ready to capture your wedding day as a carefully crafted visual experience. 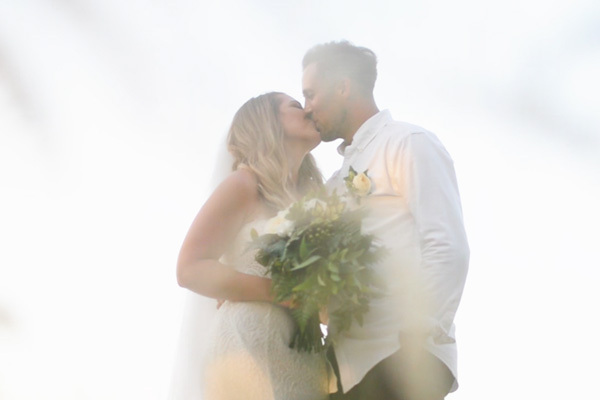 Through documentary filmmaking and cinematic techniques, we seamlessly edit your special moments into lifetime memories. You choose the soundtrack and let us do the rest…..
All content & images on this site © PT Media Karya Cipta. All rights reserved. Website by iComm Bali.